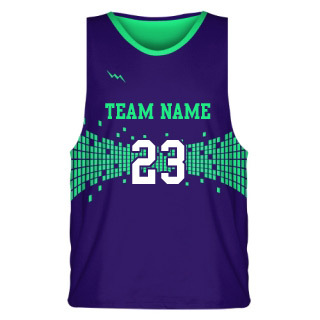 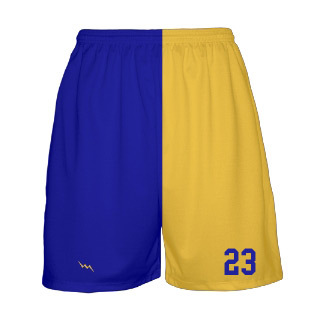 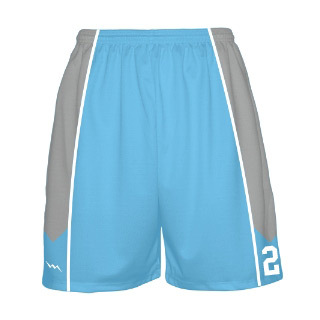 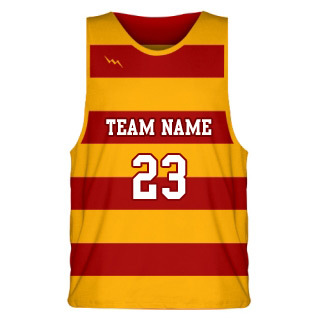 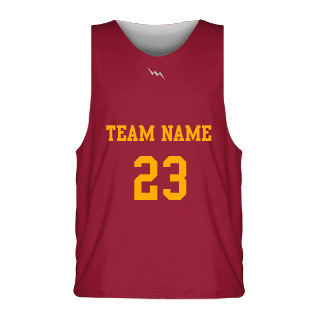 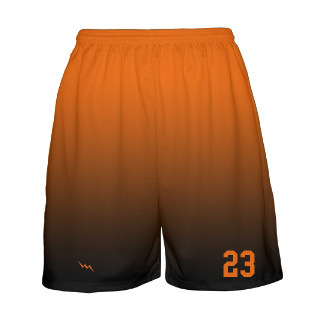 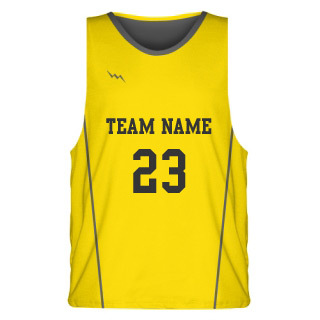 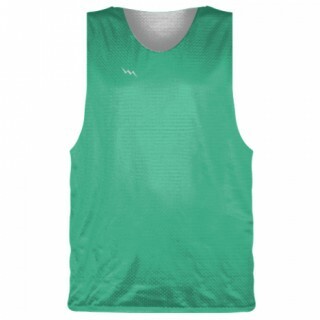 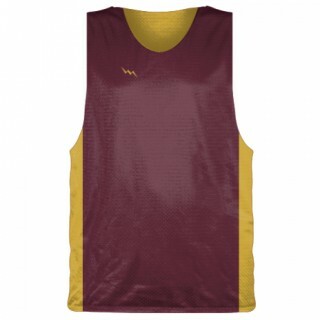 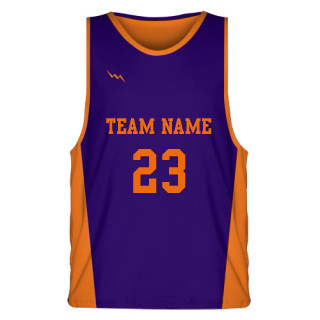 Lightning Wear&apos;s custom sublimated basketball shorts are 100% micromesh polyester material. 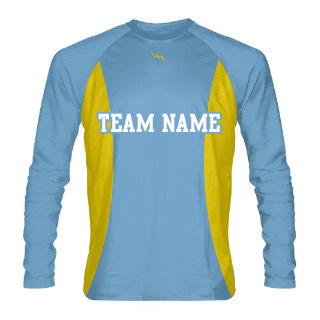 We manufacture all of our apparel in Kensington, Maryland USA. 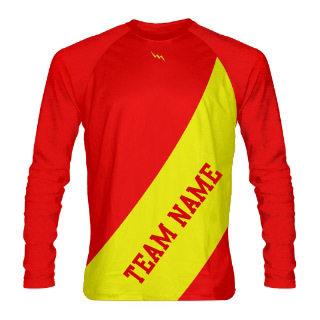 Design online using one of our stock patterns or call us for special design request. 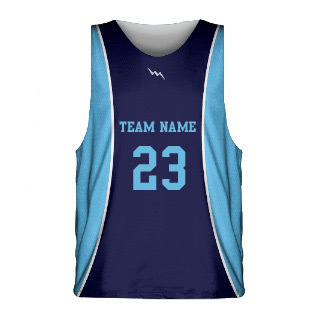 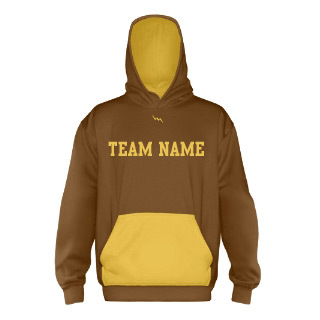 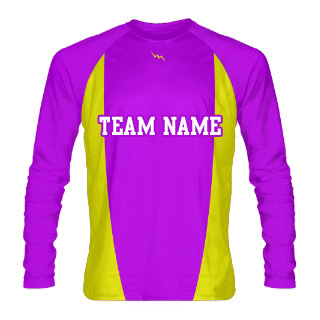 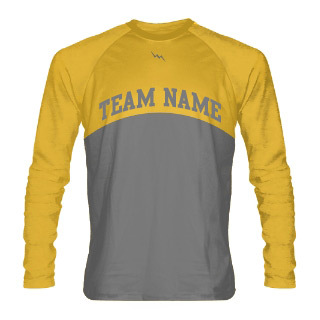 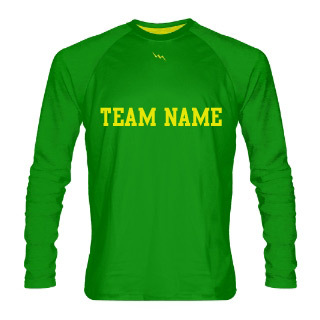 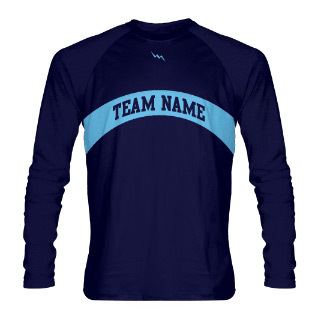 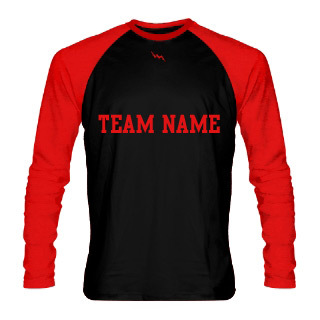 Thrasher design has changable side panels and white sublimated piping accent. 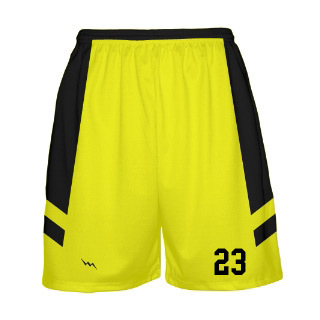 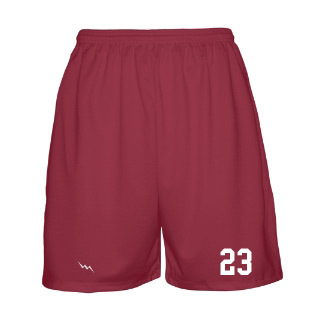 Design custom basketball shorts here!